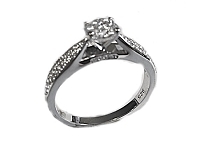 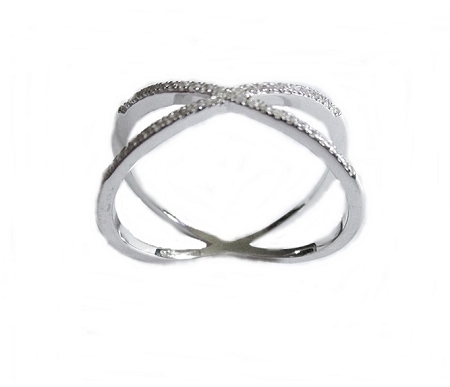 This Sterling Silver Plus Size Ring has Sparkling Cz, Cubic Zirconia in a Trendy Overlap Design. 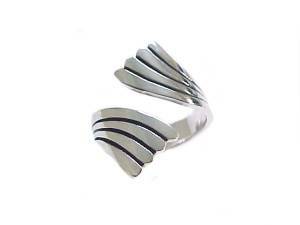 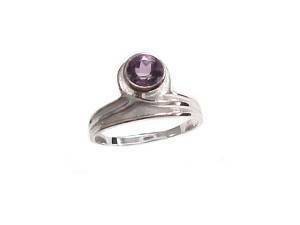 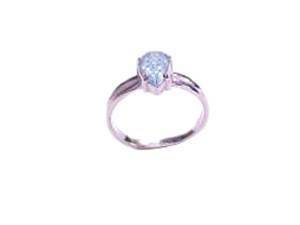 A Versatile Ring with a Rhodium Finish to Help Prevent Tarnishing and Can be Worn on a Variety of Fingers. 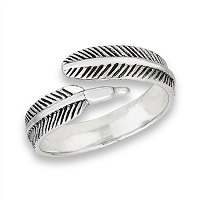 In Large Size 11, 12, 13, 14, and Size 15 for Women with Large Fingers. 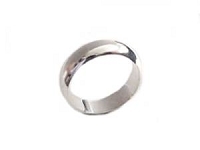 Ring is 12 mm Wide and 1.8 mm Top, .925 Sterling - See Free 1st Class Shipping Offer and Coupons in Faq or Checkout for Qualifying Orders.